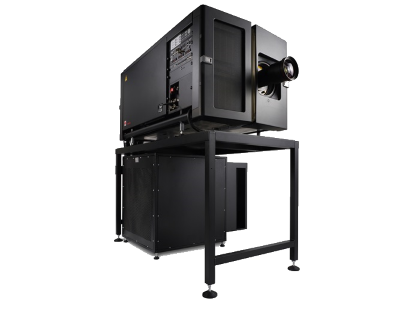 Barco's DP4K-22L laser cinema projector brings cutting-edge image quality to your medium-sized screens, enabling you to provide audiences with a stunning experience that's only available in theaters. 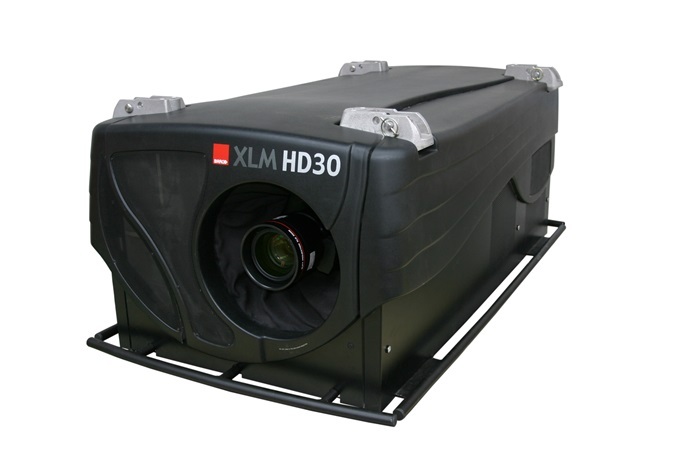 The projector combines its exceptional image quality with simplified operations and reduced operating expenses. 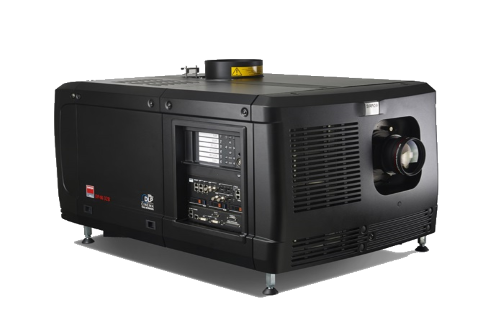 The Barco DP4K-22L offers superior image quality with a high brightness level, increased contrast ratio and vivid colors for a radically improved (3D) movie experience. The 2D and 3D images it displays are laser-sharp with superbly saturated and uniform colors. 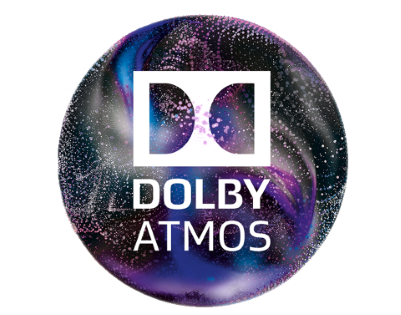 Geared with the unique Barco Alchemy Integrated Cinema Media Processor (ICMP), it's capable of showing 4K content at 60 frames per second and 3D movies in 4K. 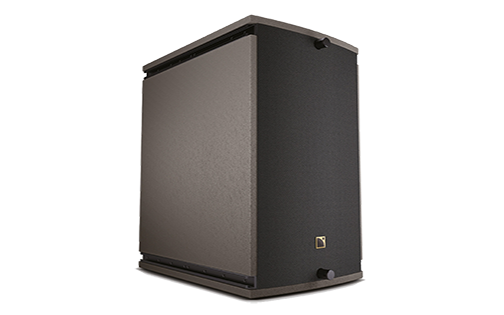 Fully integrated, the DP4K-22L greatly reduces complexity. 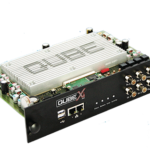 It not only frees you from all lamp-related costs and maintenance, thanks to the single projector setup you can also seamlessly integrate it into your current system. In this way installating and operating the projector also becomes easier and downtime is reduced. Total Cost of Ownership champion. 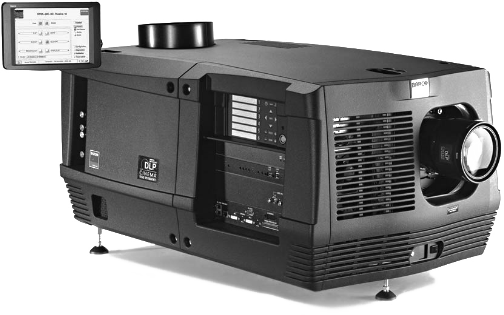 One major saving of the projector is that there are no lamp-related material, maintenance, and administrative costs. Thanks to its superior optical efficiency level, operational costs were driven down as well. 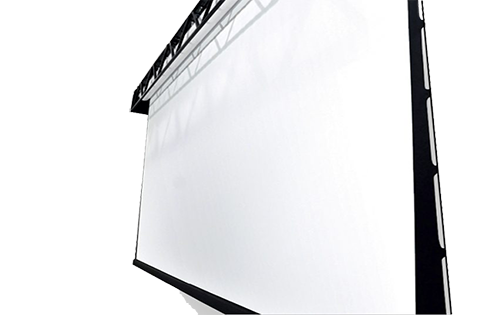 The DP4K-22L consumes 40% less power than xenon projectors with the same brightness. 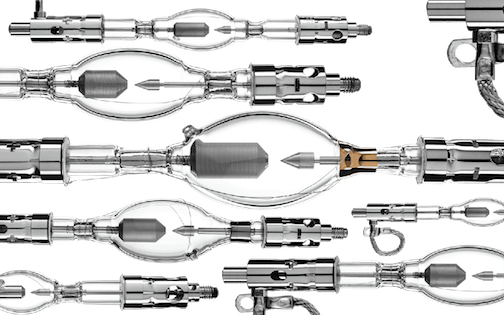 And its reliable laser light source offers a lifetime of 30,000 hours or more.